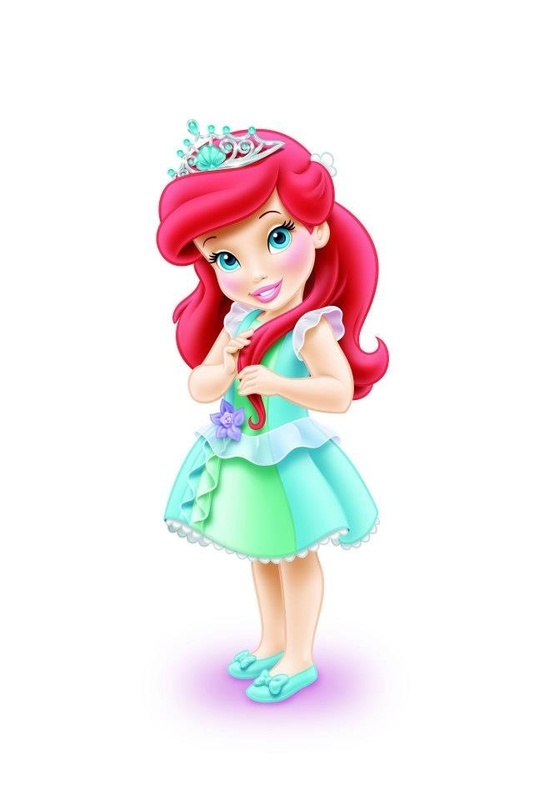 Disney Princess Toddlers - Princess Ariel. Some Farben have been altered.. HD Wallpaper and background images in the Disney-Prinzessin club tagged: disney princess disney the little mermaid princess ariel. These are all so adorable!! Though Ariel was never human as a kid.